I've been on holiday this week, which tends to mean I read a lot more. So the other week I went to the library to pick out some books at random as I had no idea what to read. This is the first one out of the lot and took me about two days to read. I've always been a fantasy kind of girl especially when the main female character has this awesome warrior persona about her, as well as some kind of magic in there. Throne of Glass is no exception to this. The main character is a girl names Celaena, who has lived the majority of her life as an assassin and out cast. 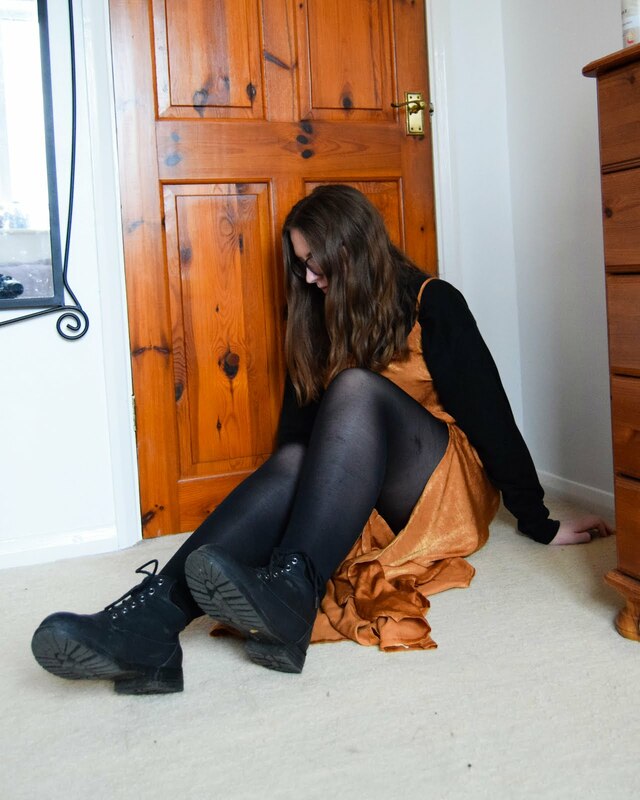 The story follows her as (I'm trying to not give too much away) she discovers hidden mysteries - that is not what it seems like at the beginning but if I say what it is I feel like I'm given away a huge part of the story. I love this book I literally couldn't put it down for the time I was reading it, and can't wait to go get the next books in the series. 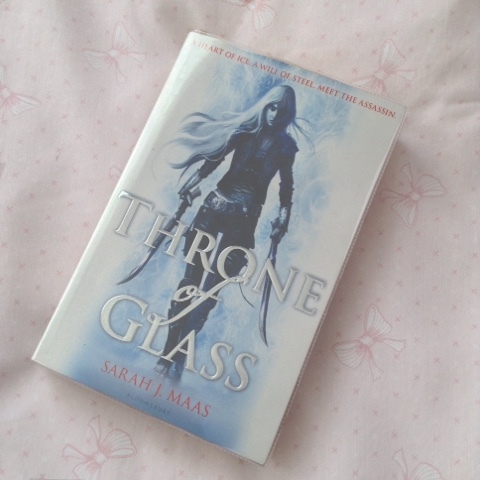 Sarah J. Maas is an amazing author and I can't believe I hadn't discovered her yet. So check it out I think if fantasy is your kind of thing you will enjoy it. And if you have already (or when you have) read it help me choose who to ship Celaena with, I can't choose between the captain of the guards and the prince. I'm leaning towards the captain but she gets along so well with the prince. Comment below what you think and we can start a discussion about it.